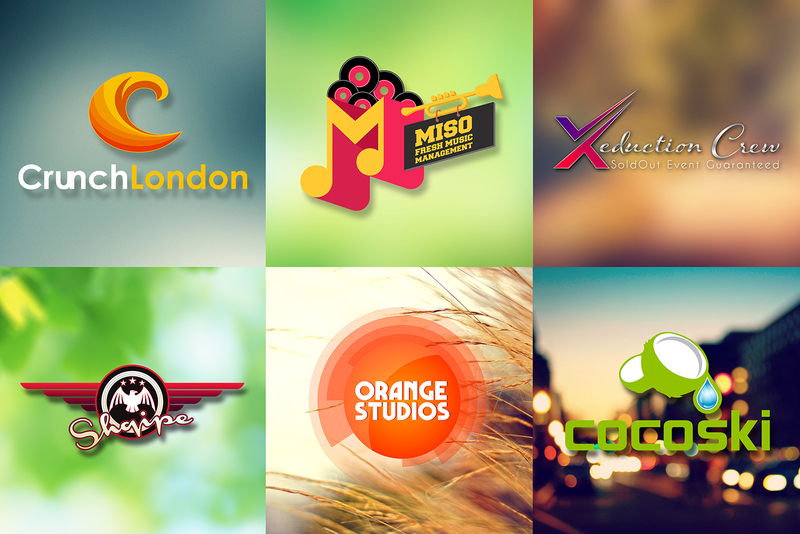 Another Gigs posted by Dreams Studios , Get world class , Professional , Quality work in best price on Monster Backlinks !!! We work Till you 100% Satisfaction !!! , Does not matter how many concept and Design we have to produce your 100 % satisfaction is important for us. 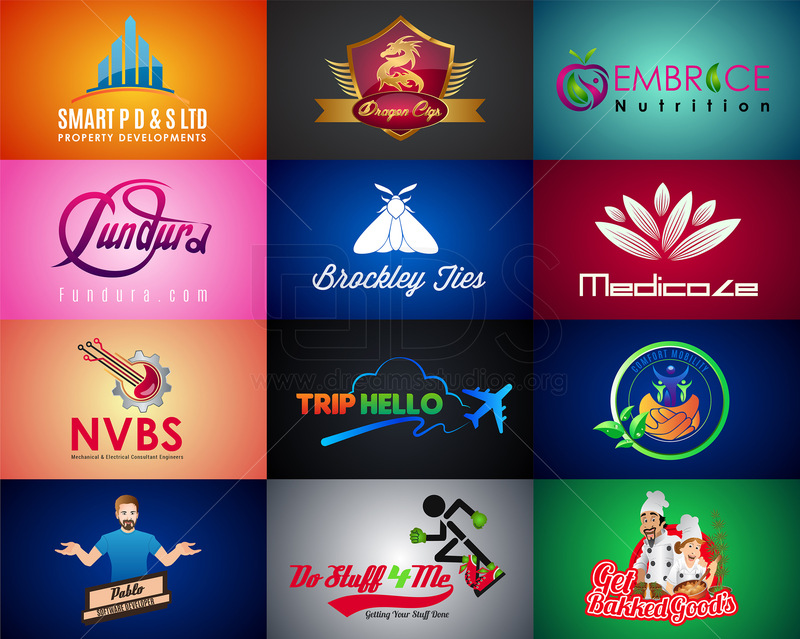 ★★ Our service Totally different from other Designers Gig on sc (those that offer a single flat image or 3 initial logos and you have choose one of them) by offering you a truly Creative / consultative approach with unlimited concepts and revisions until you are 100% happy with your logo. ✔ STATIONERY pack + Website FAVICON : We will also provide a Favicon of your logo so you can use in website. ✔ File Formats/Final Deliverable: .AI, .EPS, .PDF, .PNG, and JPG. ✔ Designs: 100% unique / original concepts created for your need. 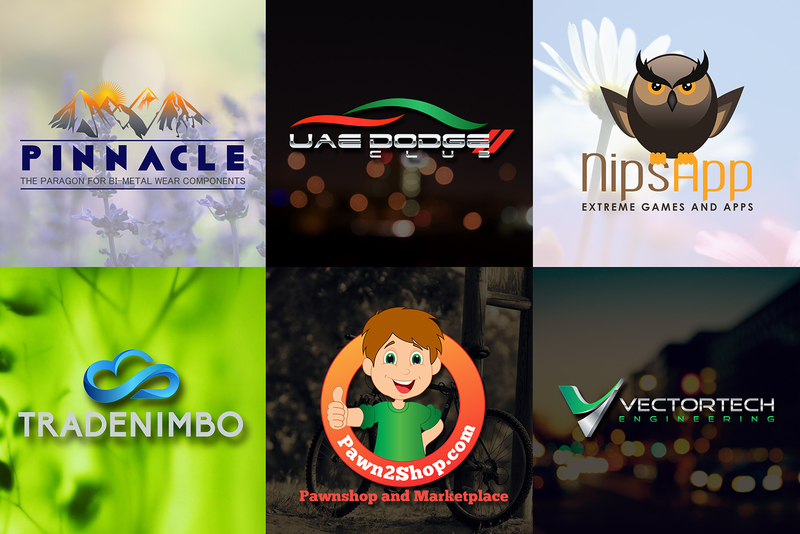 ✔ Initial designs within 12-24 , after that all revision will be quickly done with 12 hours ..but your we want to work till your 100% Satisfaction. ✔ Payment Terms: I do not need any pre payment or any type of advance we only need to payment security by monsterbacklinks.com Escrow funding..if you satisfied with your job then you can release us otherwise you will have you money back. ✔ Satisfaction Guaranteed. We offer a full money back refund if your project is not to your total satisfaction. Anything else you want to discuss me just send me a message we are here to help you instantly . Design your Logo+ favicon is ranked 5 out of 5. Based on 90 user reviews.